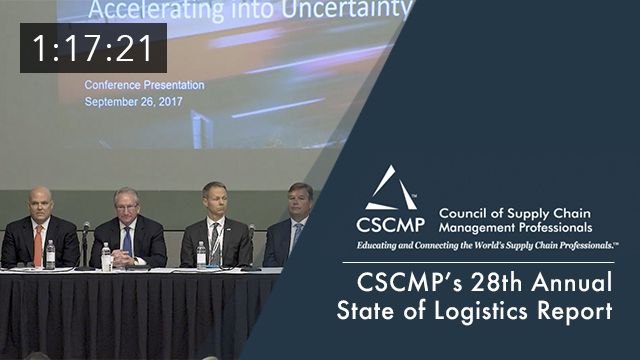 Hear A.T. Kearney, the author of the Annual CSCMP State of Logistics Report, report highlights and trends emerging from this year’s report, marking the 28th anniversary of this important and updated offering. Marc Althen is president of Penske Logistics. Althen's career began with Chevron as a project engineer. He then joined Gelco Truck Leasing as a construction director, becoming a Penske employee following a 1988 merger. His first role with the company was to manage the environmental services department. During the next two plus decades, Althen assumed increased responsibilities, including vice president - environmental services and vice president - administration. In 2004, he was appointed to his most recent position within Penske Truck Leasing -- senior vice president of administration and procurement. He was responsible for real estate, facilities, energy, telecommunications, vehicle supply, vehicle remarketing and non-vehicle procurement. 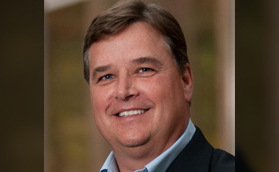 He is a member of the Council of Supply Chain Management Professionals, and sits on the board of Fleetwash, a company that is majority owned by Transportation Resource Partners. He is also a board member for several charitable and cultural organizations in the Reading, Pa. area. Althen earned a bachelor's degree in chemical engineering from the University of Kentucky. He and his wife Jane reside in suburban Reading, Pa. with their two daughters. 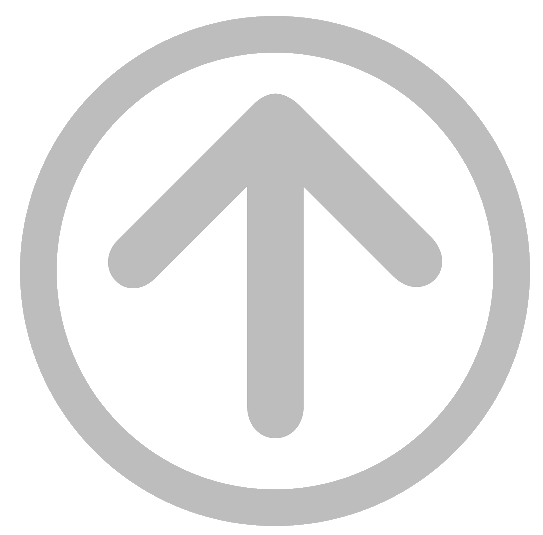 Identify key industry trends and changes in the use of 3PL/4PL services. Understand 3PL and customer perspectives on issues of strategic importance. Examine developments and innovations having significant impacts on shipper-3PL relationships.